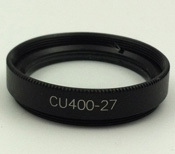 The CU400-27 Close-Up Lens is a threaded accessory. 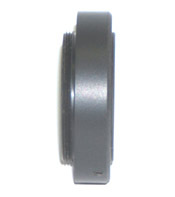 It is compatible with the standard 25mm C-mount lens supplied with many of the "C" series IR Viewers. 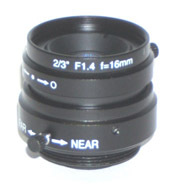 FIND-R-SCOPE 16 mm, f 1.4 Standard C-Mount Lens with Manual Iris. 85433 - Extension Tubes for Close-up Viewing. Includes 5mm, 10mm, 20mm, and 40mm tubes.